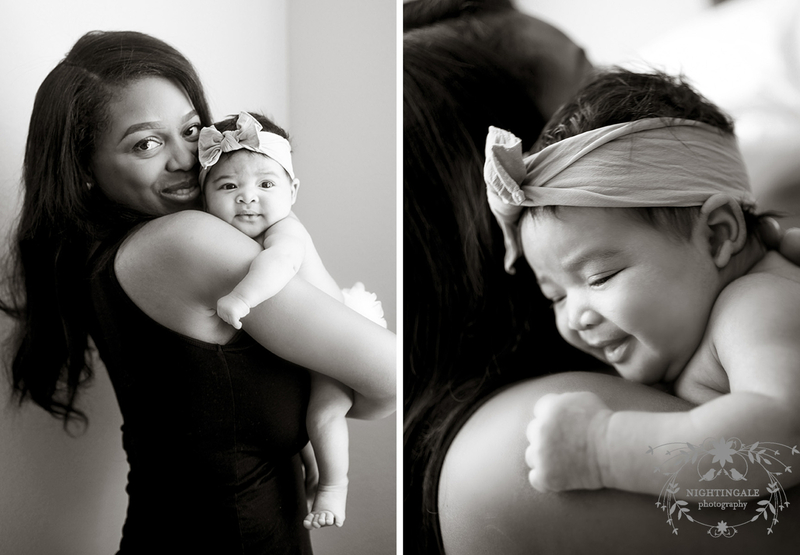 I know how quickly babies change and grow in the first year of life, and I don’t want you to miss a thing! 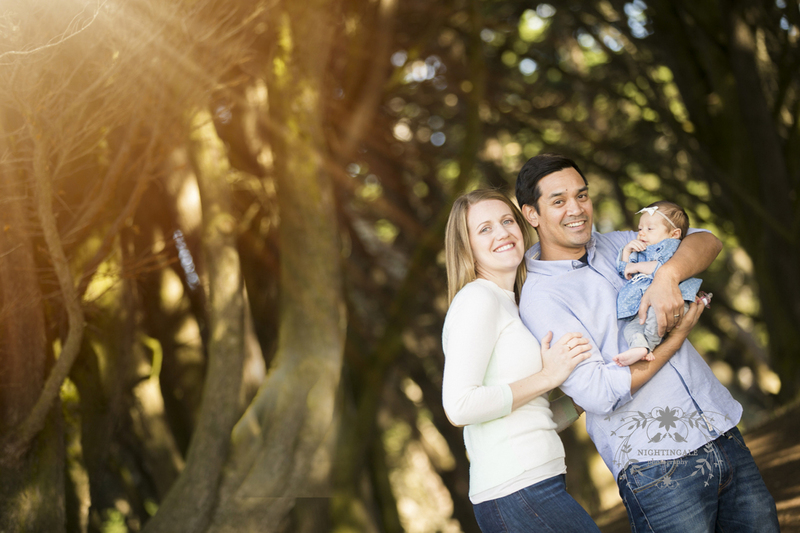 When you choose Nightingale Photography for your family portraits, you have made the first step in stopping time. 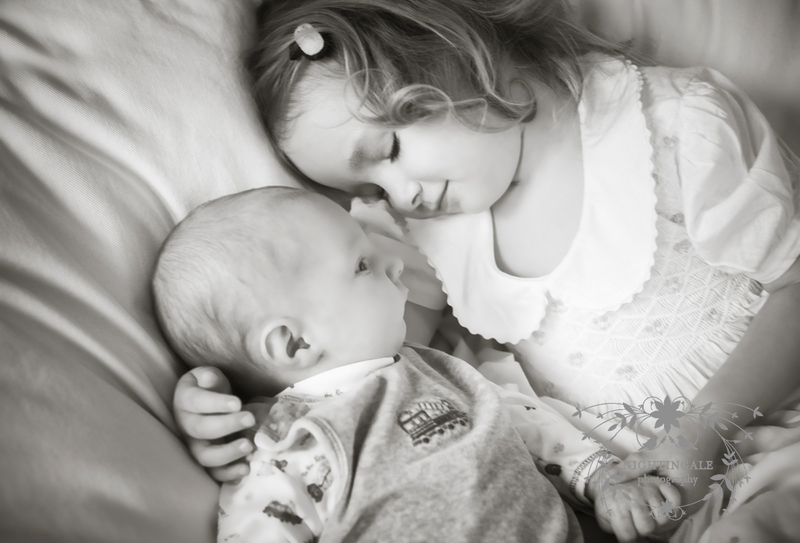 I offer a first year milestones Baby Plan to capture the important milestones, big and small, that take place in baby’s first year. 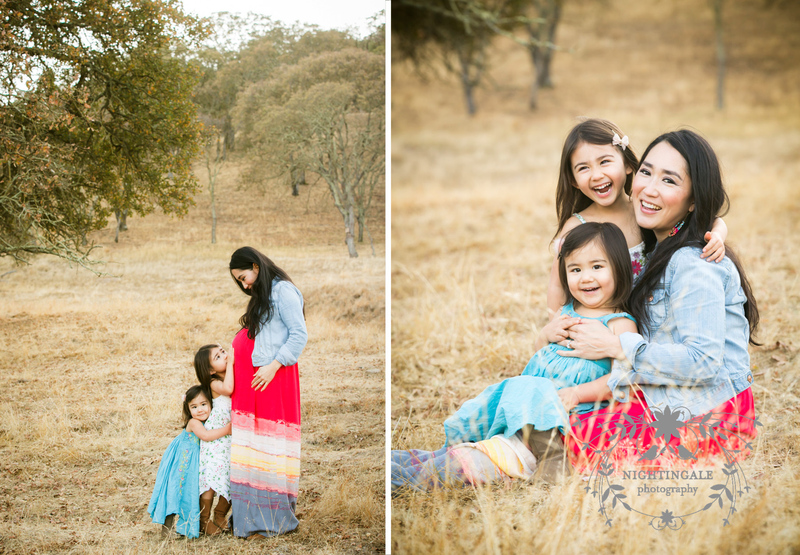 But, first, why not capture it all with a maternity session? I promise you, these portraits will be a very important part of discussions with your future three-year-old. They just can’t get over that they grew in your belly! 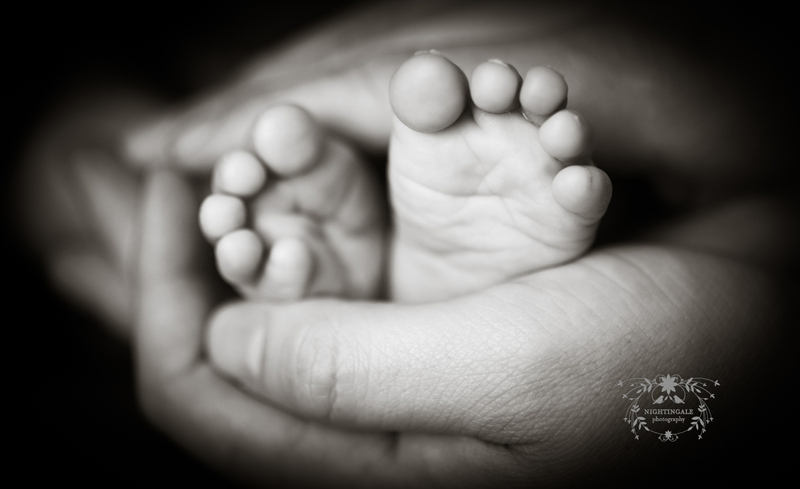 A Baby Plan consists of a package of sessions, to capture that one-year journey: newborn, sitting and standing. 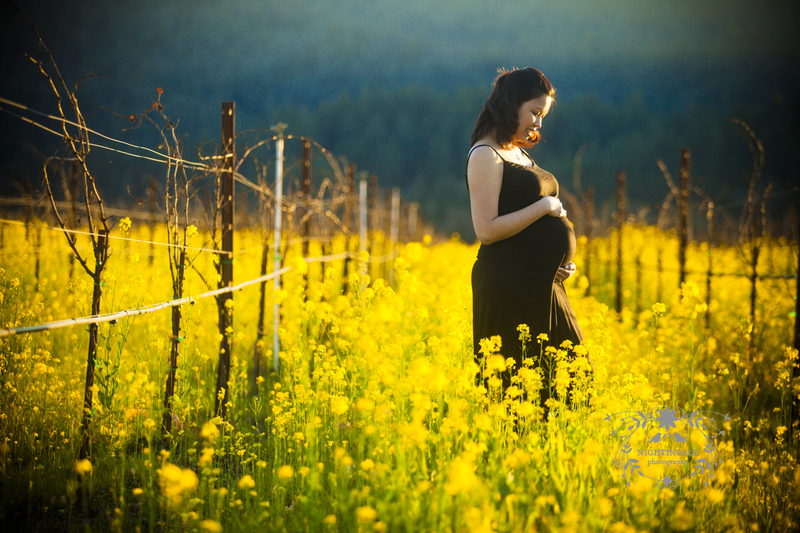 Many will begin with a maternity session. 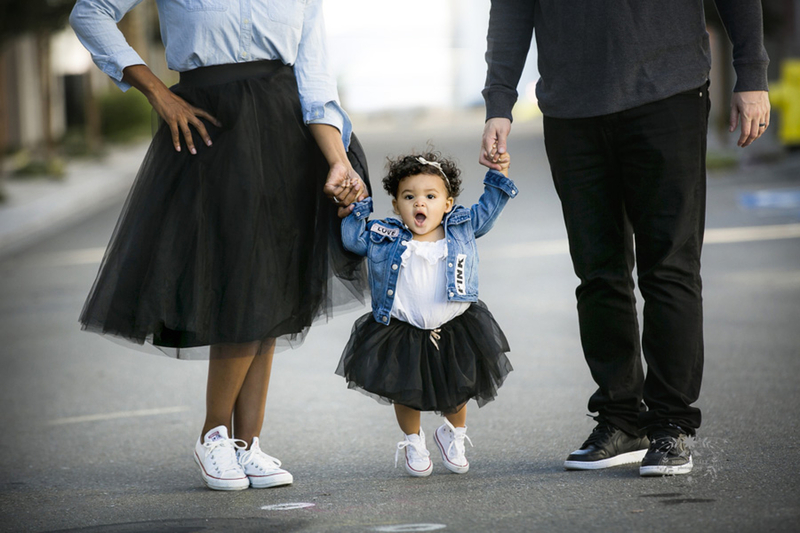 During your child’s first year, you will have the opportunity to capture not only your favorite milestones, but the relationship within your family as well. 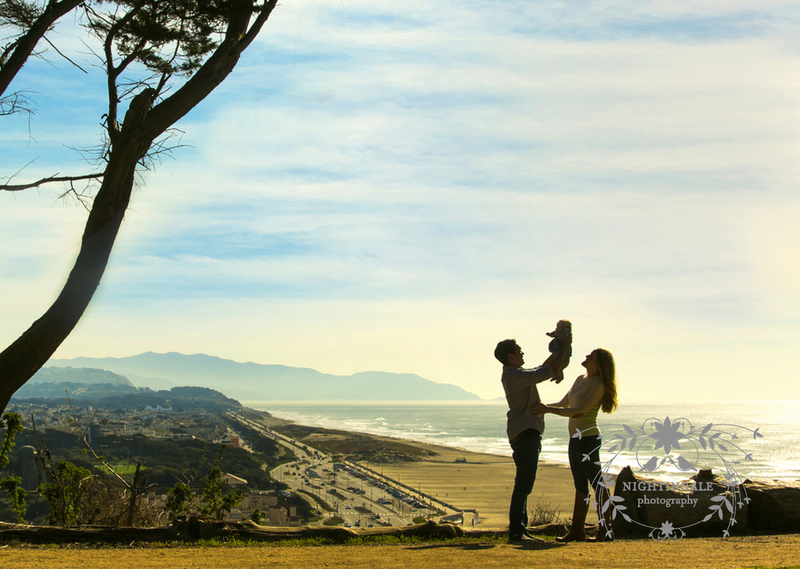 Moms and Dads are welcome to participate in any of the sessions so that the story of your growing family can be celebrated. 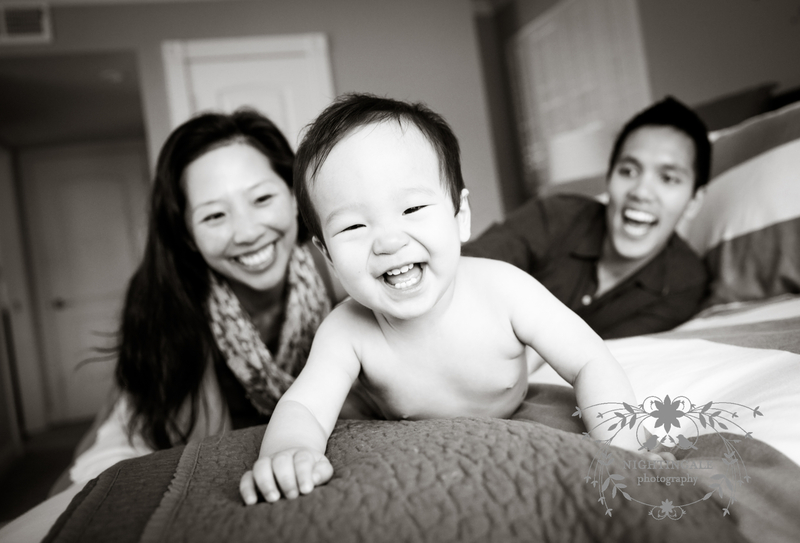 I would be honored to document your little one’s very first portraits and all the special milestones of their one and only first year; these are the images that will be treasured for years to come and will beautifully chronicle your family’s history. Building lasting relationships with families is at the core of my business. By photographing your special moments again and again, I get to know you, your preferences and your traditions. I understand the artwork you are collecting for your family and provide a quality that is unparalleled. 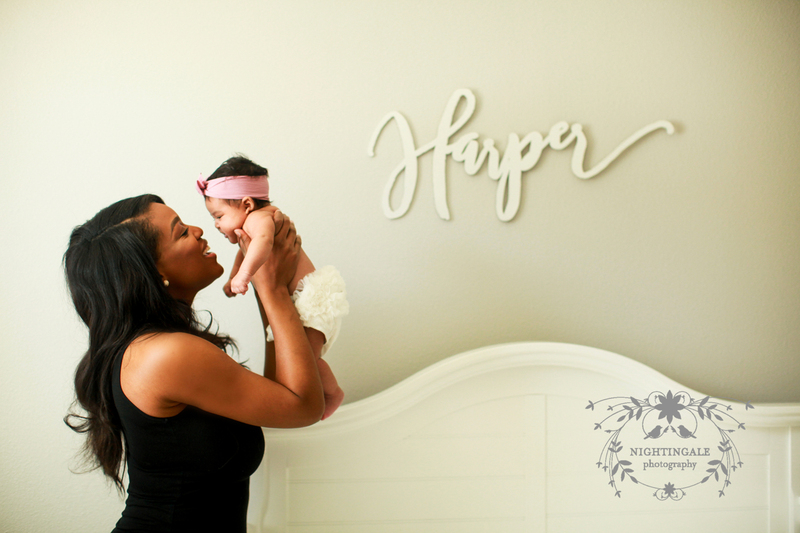 A lasting relationship also allows me to make the special kind of images my brand is known for – images that capture who your family is, in the perfect combination of your own personal style with our photographic style. 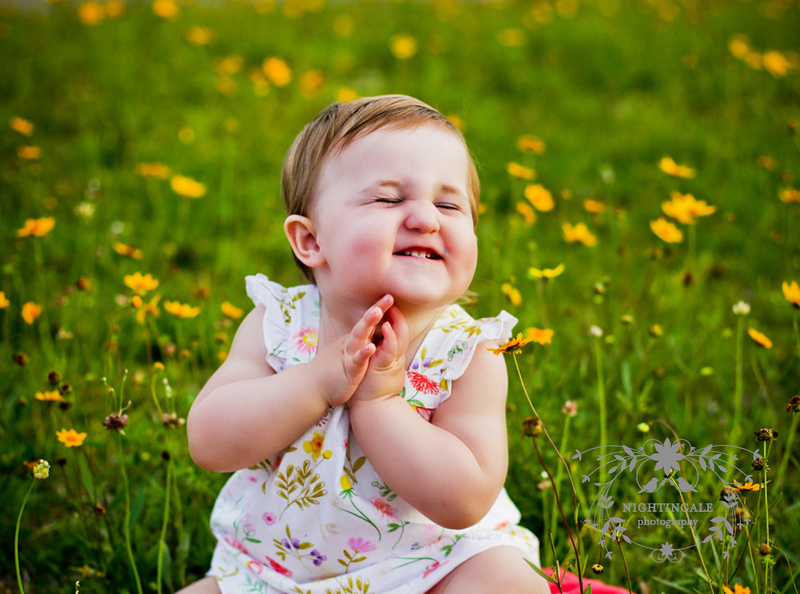 There is nothing quite like a child who is excited for family photos because they have a personal relationship with your family’s photographer. As always, my style is natural, organic and real. Let’s meet at your home or favorite Bay Area location. 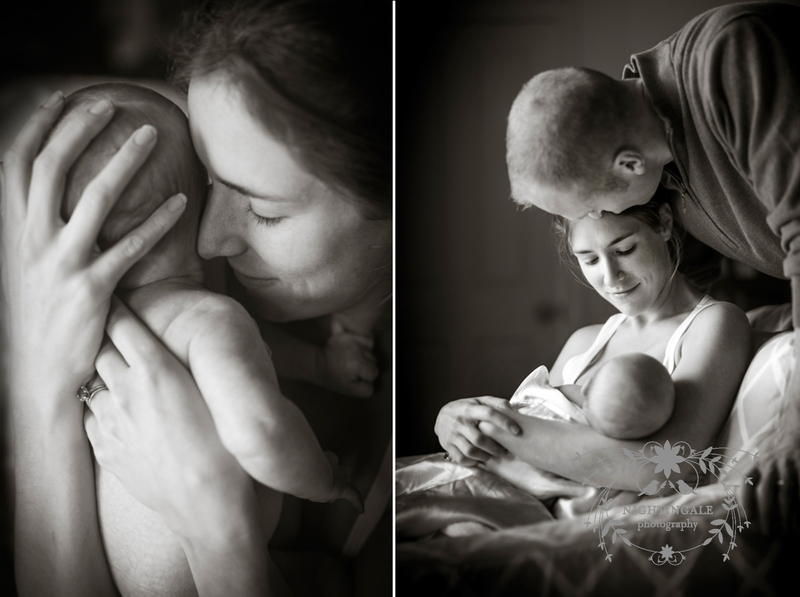 I want these portraits to feel authentic to your family, and a meaningful location can add to that narrative. 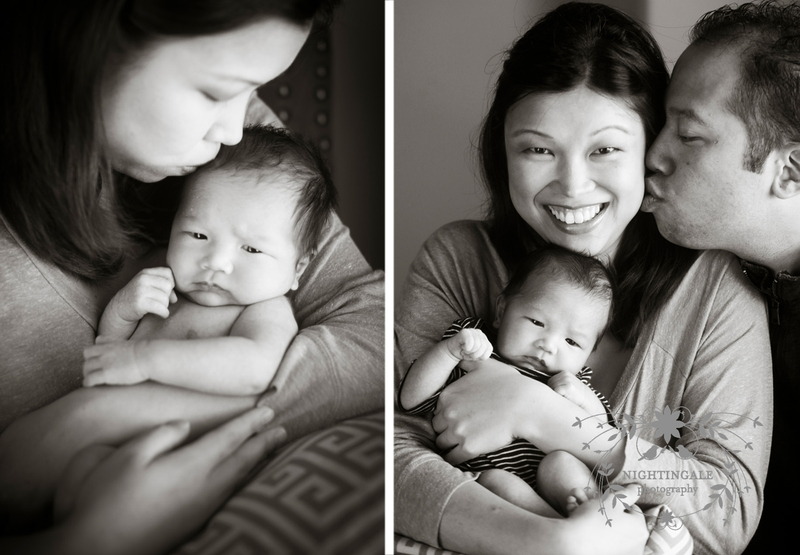 For the newborn session, I travel to your home, where everyone will feel comfortable. 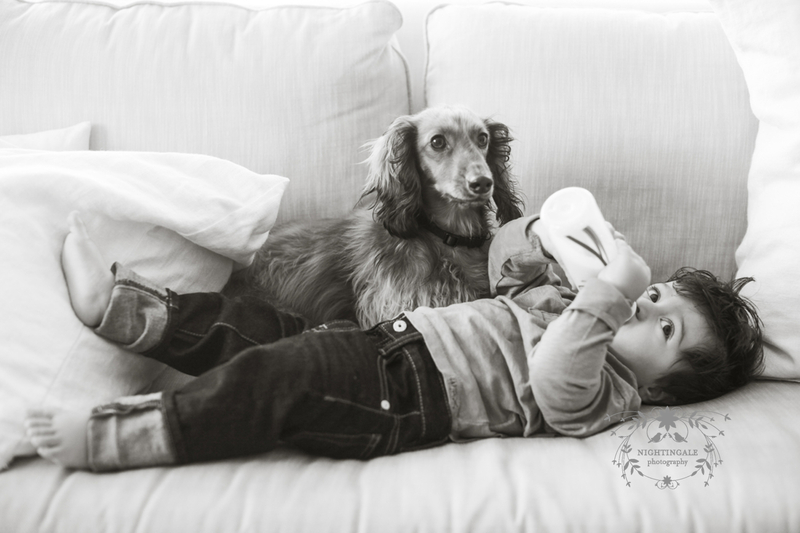 This allows for plenty of time for feedings, soothings, changes and more. For sitting and walking sessions, we can venture out.